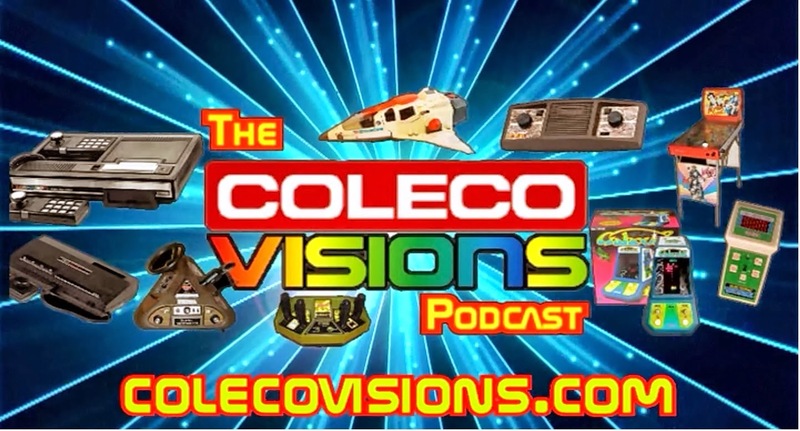 Check out the new ColecoVisions podcast, episode 13, where I was a guest. Listen to the whole thing, or tune in at the 1:37:50 mark to hear us talk about Carnival and Antarctic Adventure. Click HERE to listen.